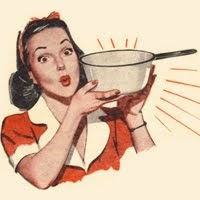 Really sorry for the delay in posts but there is a lot of remodeling going on here at home and it prevents me from being able to concentrate most days. 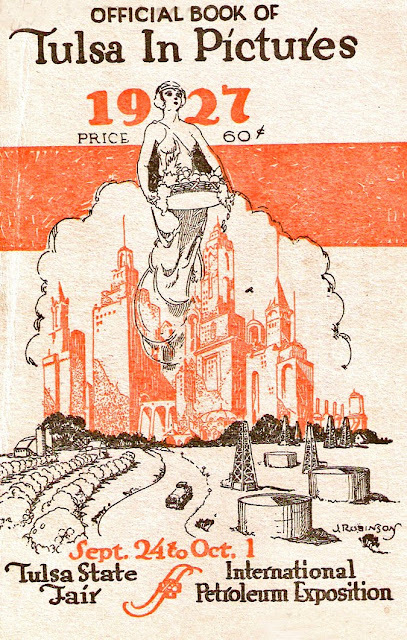 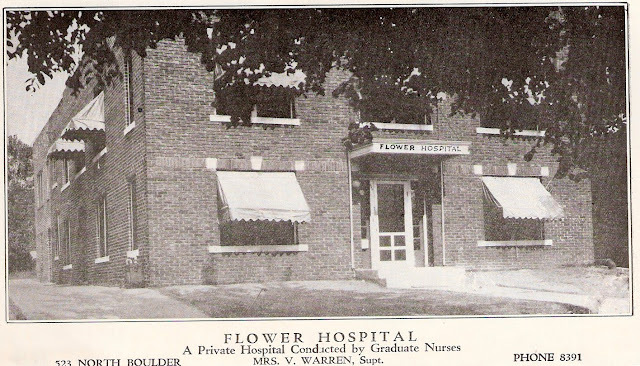 That being said, I'm going to take an easy route (for me) and share a booklet with you all from 1927. 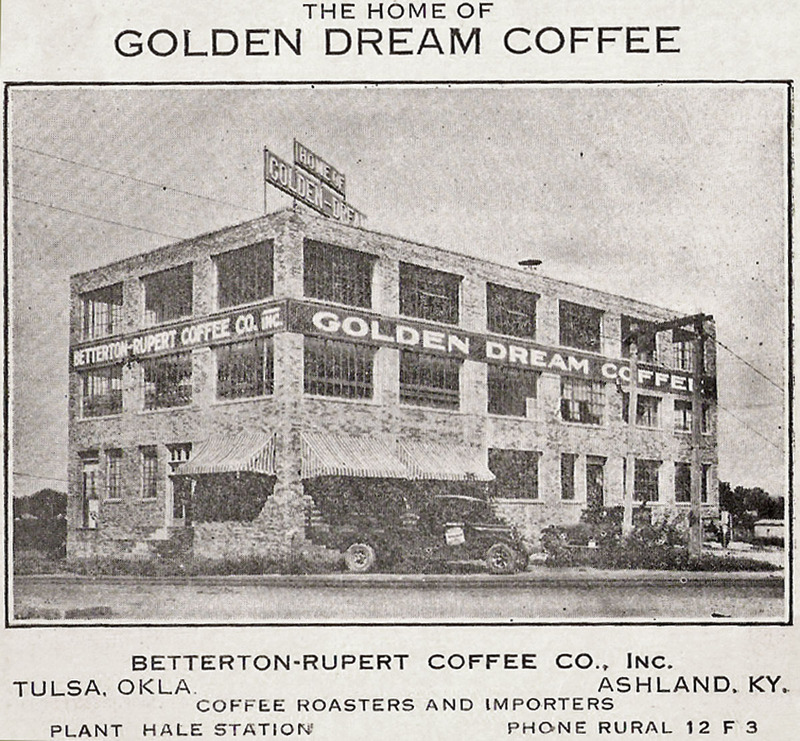 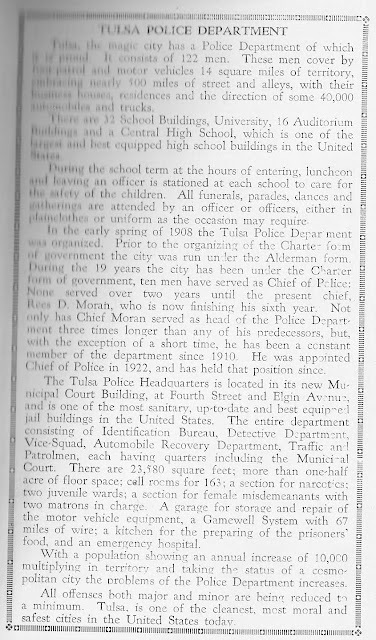 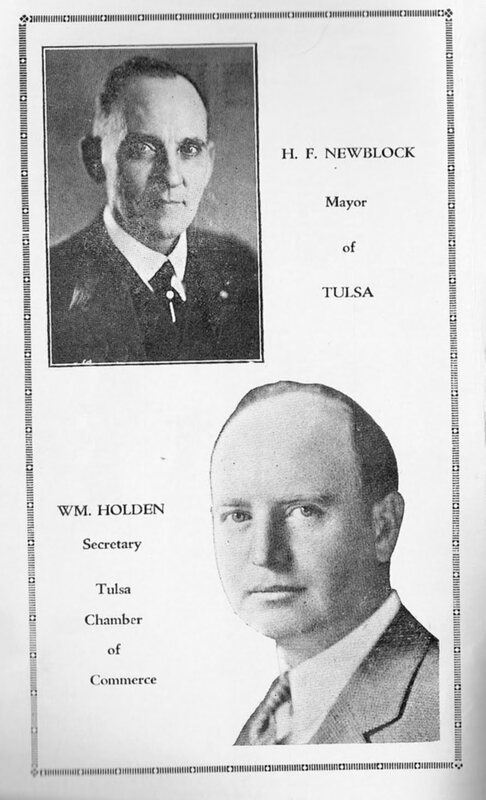 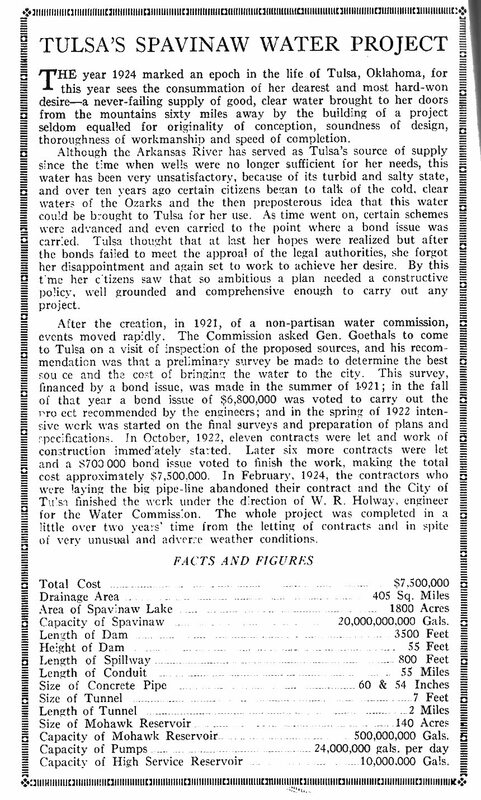 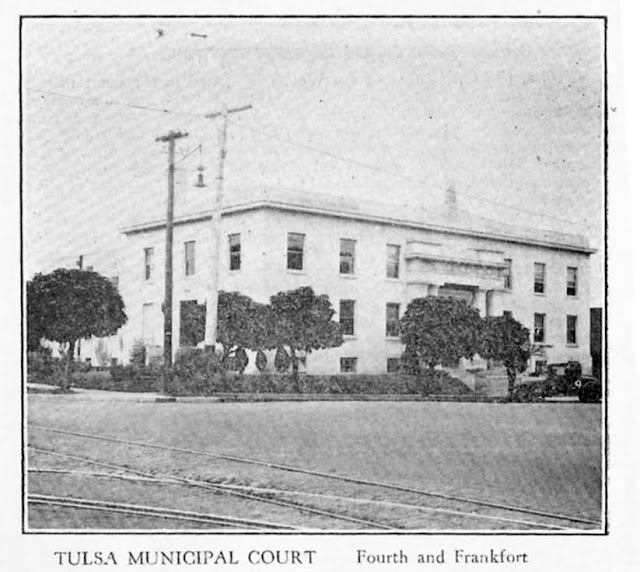 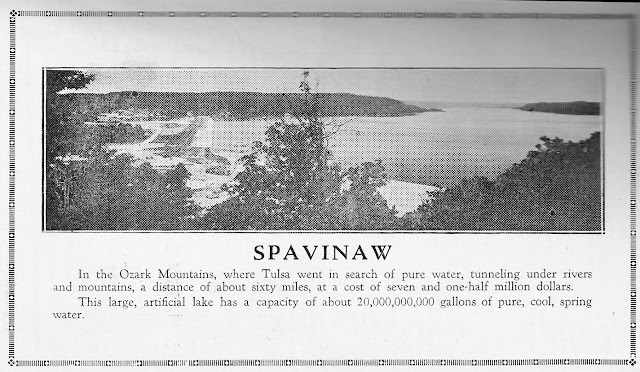 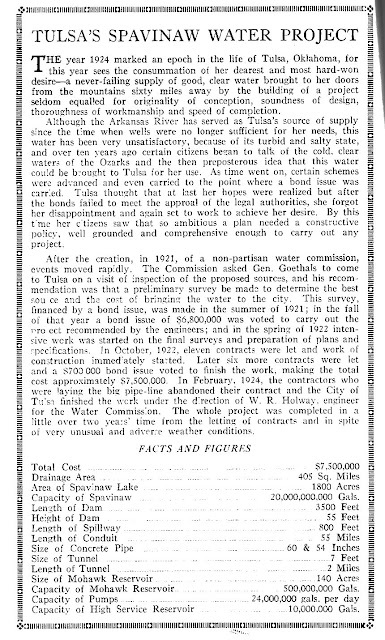 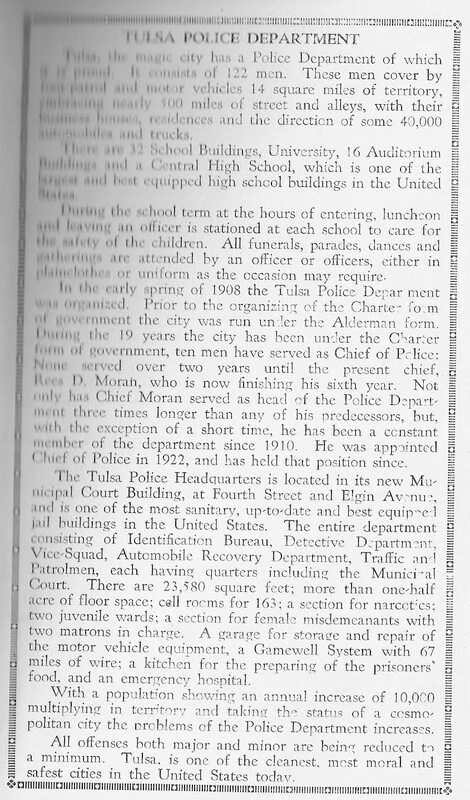 It was printed for that year's IPE show to promote Tulsa. 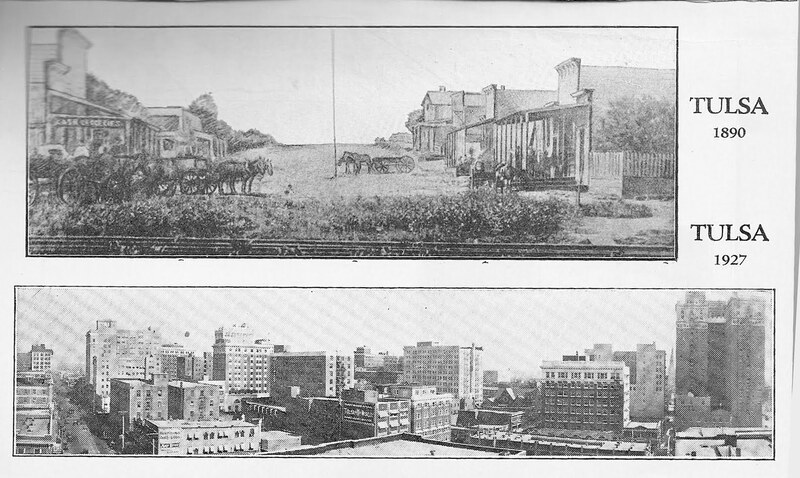 It's a nice glimpse into the city back then.